We are a husband and wife Realtor team and San Diego natives, who know the San Diego real estate market well. We have helped many clients with their real estate needs throughout San Diego County. 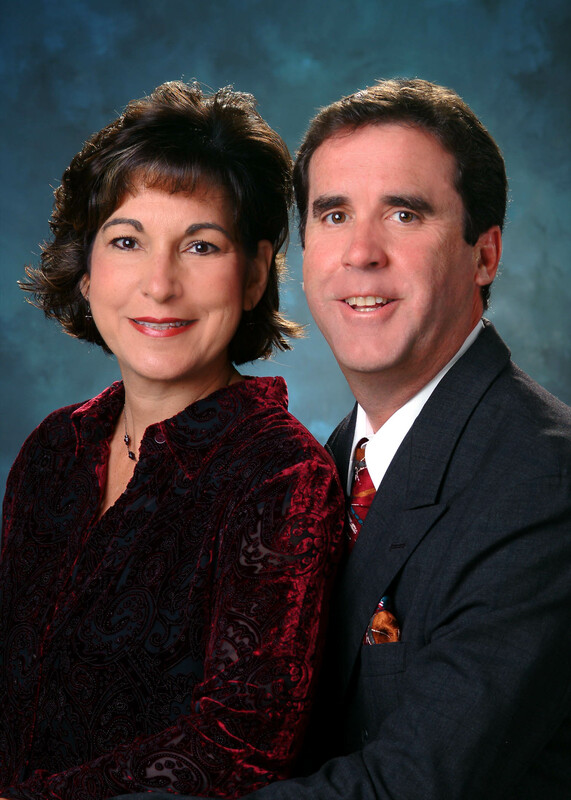 Together we have over 30 years experience in real estate/mortgage banking, and marketing/advertising. Our goal is helping people achieve their dream of home ownership. We pride ourselves in providing the absolute best customer service. We educate and keep our clients informed and updated throughout every step of the home buying process. We are the real estate team you can trust to get the job done right. Give us a call today, we are ready to help you!